VISION The purpose of the Industry collaboration for Advanced Manufacturing Education is to be the catalyst for developing world-class technical talent for manufacturing. The program will strive to be a conduit between industry and education with a primary focus on meeting the needs of the manufacturers. 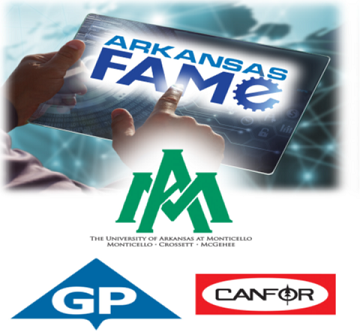 MISSION Arkansas FAME works closely with UAM-CTC to establish and maintain programs and curricula that develop the necessary skill-sets for students to be prepared for not only local manufacturing jobs but manufacturing jobs throughout the state.